The expected growth of the value pool from car data and shared mobility could add up to more than USD 1.5 trillion by 2030, and the foreseeable proliferation of new features and services will turn “car data” into a key theme on the agenda of the auto industry. New players (e.g., “high-tech giants,” start-ups, service providers) are entering this competitive arena, as these companies are familiar with collecting enormous amounts of data, processing them, combining them with different sources, and deploying features and services that customers are willing to pay for. Nonetheless, multiple concerns are raised on the issues of “data ownership” and, more broadly, customers’ willingness to share data, which is a critical requirement for new data-enabled services and features to be offered. In this context, both traditional automotive players and new entrants are eager to understand what the impact on their businesses might be and how to anticipate this going forward. 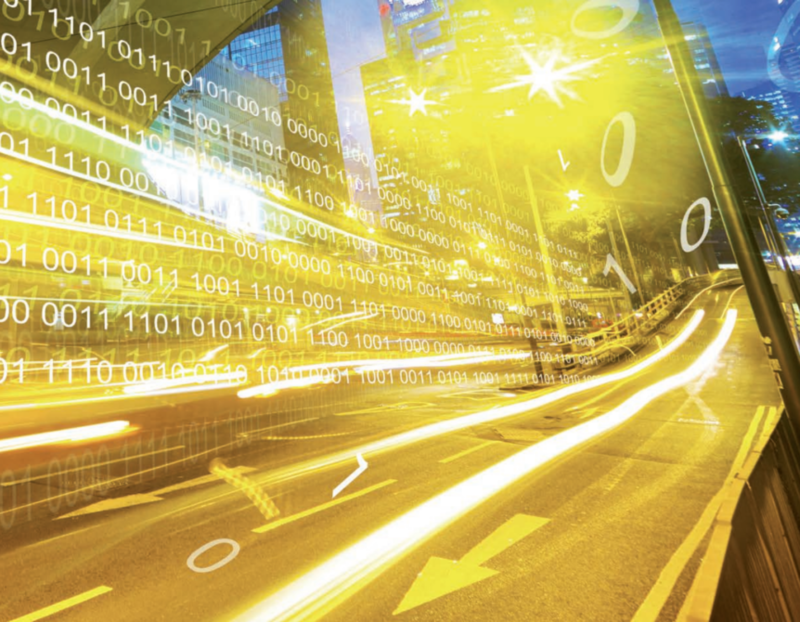 To provide answers to these looming questions, McKinsey launched a large-scale knowledge initiative to study car data and its possible value creation models for the different industry players involved.